Improve communication, build relationships, think critically, improve time management, get creative, challenge each other, build skills, improve team performance, and have fun! Get all your favourite people together and trap them in a challenging and immensely fun escape room game! Our games offer a unique live-action experience that creates lasting memories. Put the books down, skip class (just kidding), either get ‘er done or save that project for later, you deserve a break too, right?! Let off some steam and enjoy an intense escape challenge! Weather your forté is online or live-action gaming or you’re a seasoned escaper, we know what you like and we’ve got you covered. 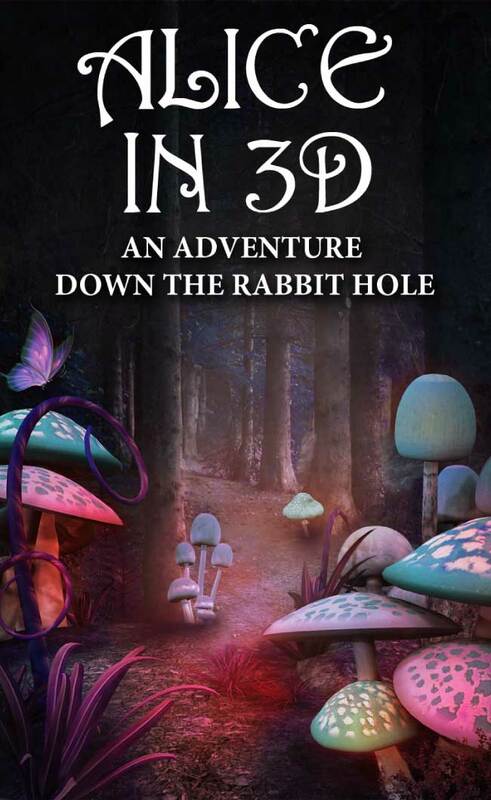 Our games are challenging with top-notch themes and esthetics. Are you looking for fun things to do in Calgary? Well look no further than Confined! Add some serious spice and excitement to your trip with our uniquely challenging and wicked fun escape-games. "These are some of the best escape rooms I have ever done (40+ Rooms completed). Sets are incredible, clues are challenging, but they make sense when you get them. Really really impressed with them. The staff are awesome, and overall I don't think the escape room experience gets any better than this." 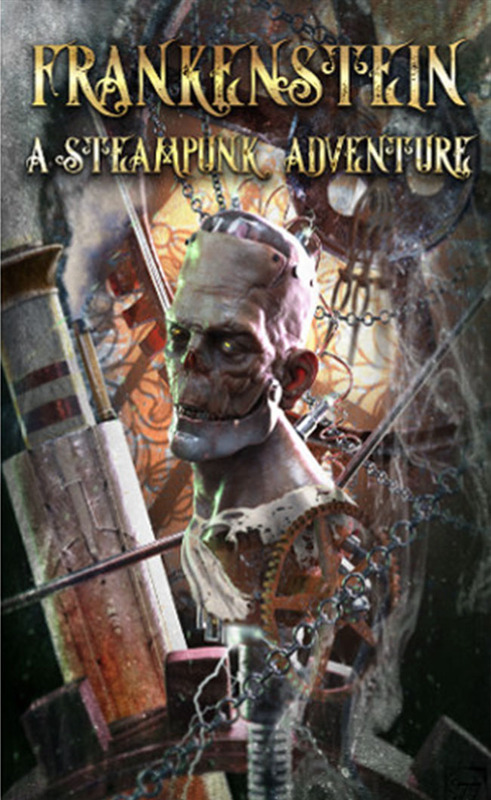 "A group of friends just completed the final Confined escape room we had been waiting on, Steampunk Frankenstein. The wait was absolutely worth it as these are our favorite escape rooms in Calgary (we've been to at least seven different companies' rooms collectively). The props are fantastic (Universal Studios quality) and the rooms manage to engage the whole group at once, rather than everyone working on one puzzle at a time and people sitting around bored if they're not involved. I can't recommend Confined Escape Rooms enough!" "We came twice and played the Cabin Fever first! This is the most interactive and creative escape room we have ever experienced! It was perfect for our group of 6, with enough puzzles to keep us all occupied. The next time we came we played the Frankenstein themed room and the technology was first class! Very unique in it's design and details. There is great care in these rooms. We had such a great time here that we'd like to see this company expand more rooms! The staff are friendly and helpful. I highly recommend you come here." 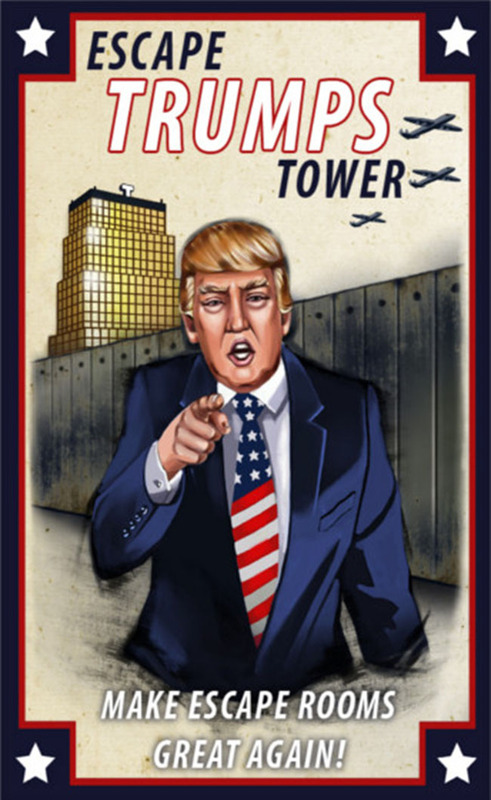 "Had a super fun time doing the Escape Trumps Tower experience. Lots of laugh out loud jokes, and a genuinely challenging escape! Did it with a group of 4, and that was a good size. Friendly staff, and would for sure recommend others go here for a great time."